Now on it's 5th year. 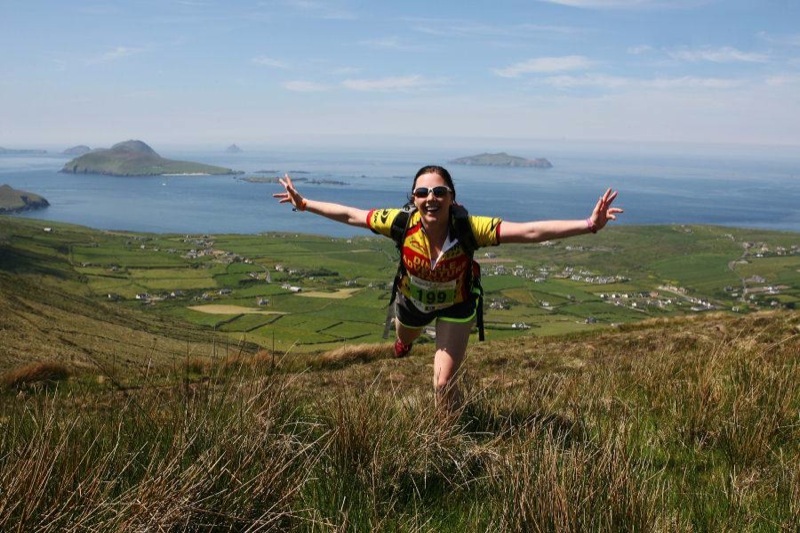 DAR Sport takes a spectacular route around the western point of the Dingle Peninsula. 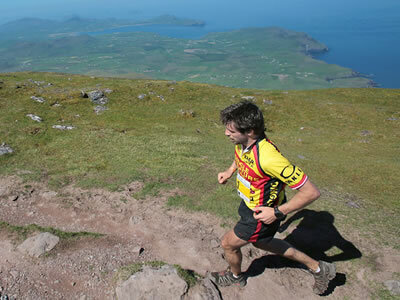 DAR Sport starts with short run to kayak, where you will kayak 1km in single sea kayaks around Dingle Harbour. 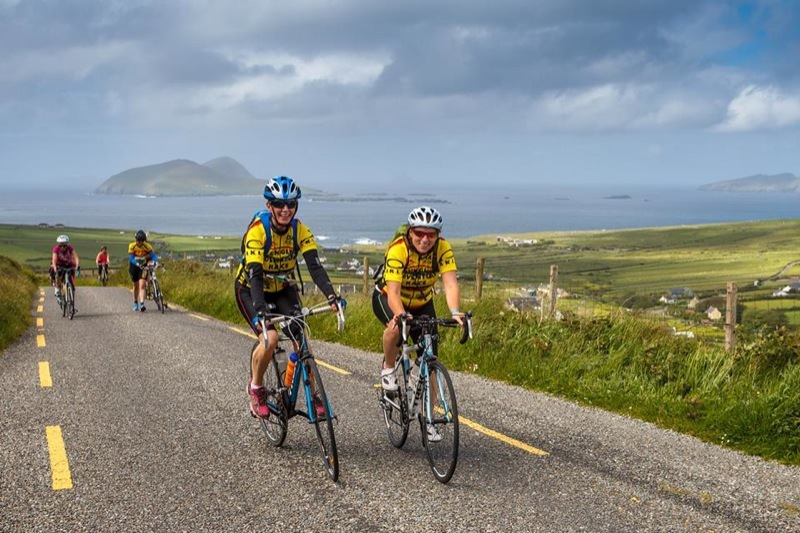 On your bike heading West passing Ventry and around the stunning Slea head, at Dunquin you cycle up the steep Mam Clasack, then run up the Mountain track to the summit of Mt Eagle and back. 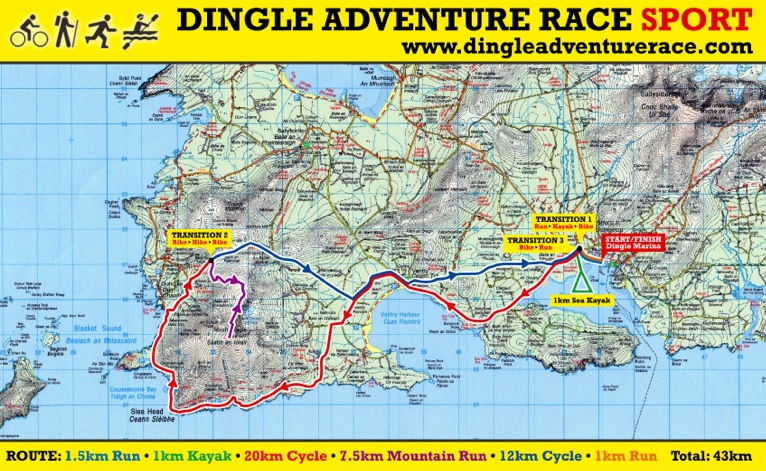 Bike back to Dingle with 1km run to finish. 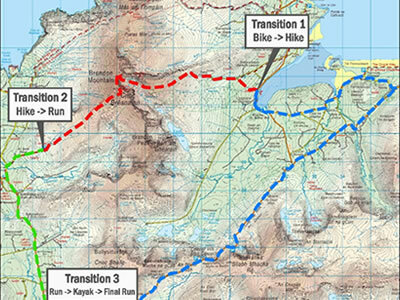 All of cycle is on surfaced roads. 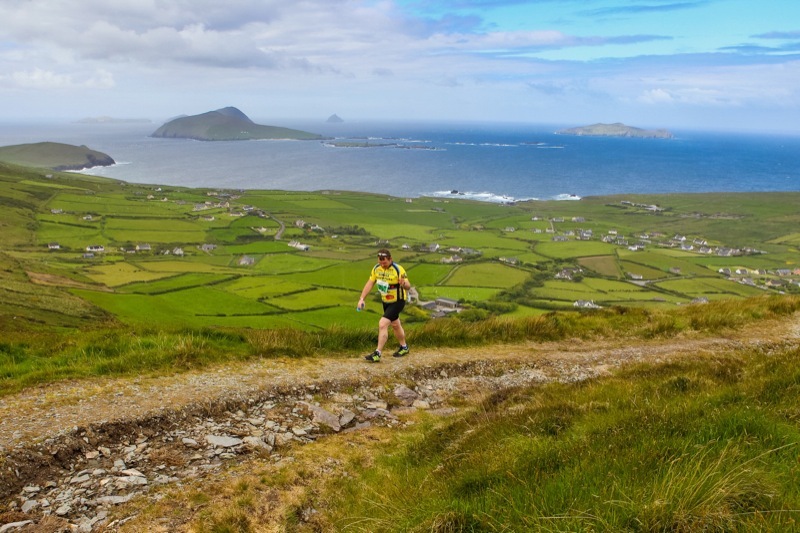 All of Mountain Hike Run is on rough trails.